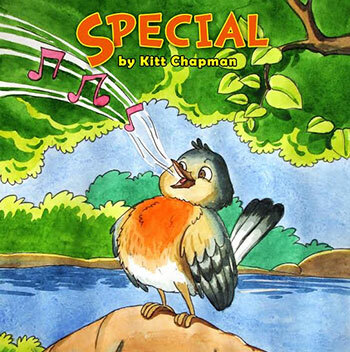 What we offer:- We offer 26 different styles of illustration and also a catalogue of illustrations based on multiple themes like adventure, animals, whimsical, realistic etc. 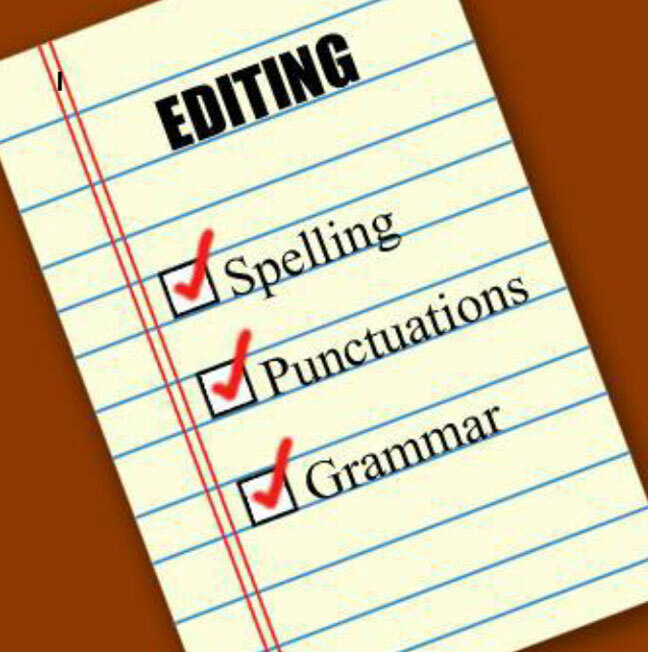 Why is it required:- This service is required in order to ensure that the manuscript/story is free from all grammatical and other punctuation errors. What we offer:- Complete editing services which includes checking for errors in the manuscript as well as suggesting changes in the manuscript, if required. 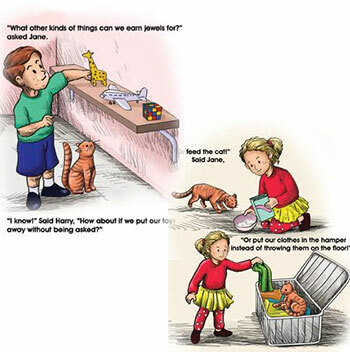 Why Blueberry illustrations:- The editors with blueberry illustrations are highly skilled and have industry experience of more than 20 Years. Why Blueberry illustrations:- Expertise of over 10 years and excellent design team. What we offer: We have a professional design team which has experience of over 10 years in doing layout for hardcover, paperback and e book formats. 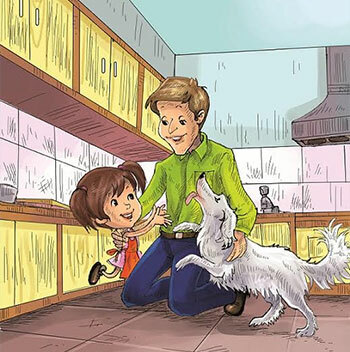 Why Blueberry illustrations:- We have the designing software and templates to ensure no errors in printing of the book. We also provide a proof copy before finalizing it for next stage of publishing. Step:- This is step 4 of self publishing. Why is it required:- This service makes it possible to get physical copies of the printed books or the e books. 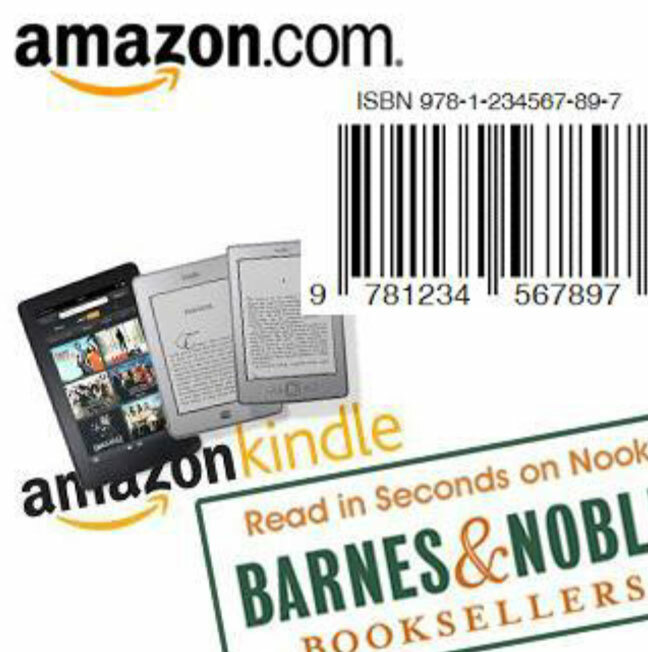 Your book can be sold to interested readers at online book stores for printed and e books. What we offer:- All formats of Publishing(Hardcover, Paperback and E book) with global distribution of the books and Print on demand. Why Blueberry illustrations:- 100% royalty is retained by the author and book store. We don’t take any royalty. Also, hundreds of successful books published by us are available on amazon already. Step:- This is the first part of Step 5 of Self publishing. The Book promotion includes the authors website and 3 months book promotion. Why is it required:- This is an important medium between the author and their admirers/readers. 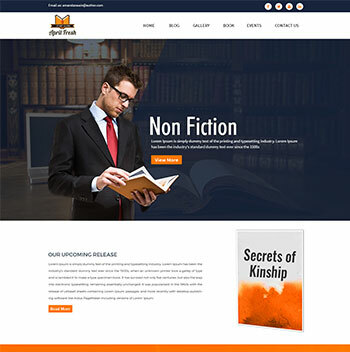 What we offer:- We offer professional authors website which is easy to maintain and it also includes the option of selling books directly from authors website. Step:- This is the Second part of Step 5 . It includes the website and 3 months book promotion. Why is it required:- To promote the book and to reach potential readers who will buy the book. 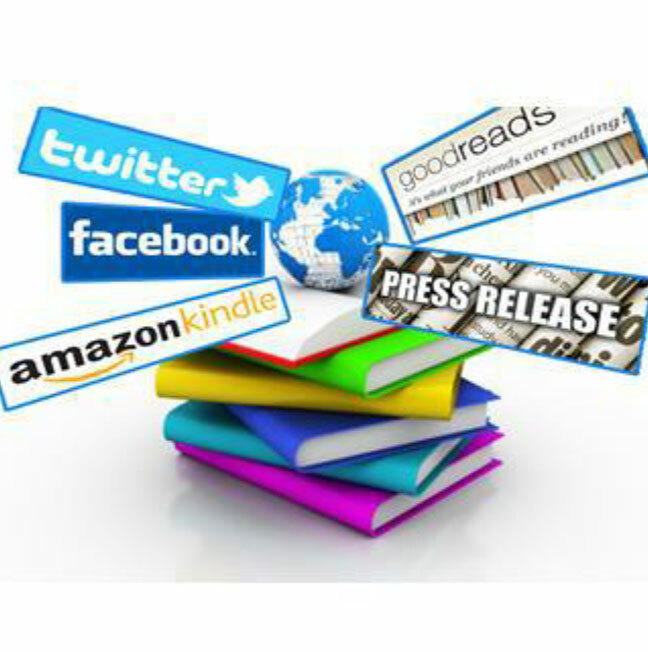 What we offer:- - Effective and detailed book promotion services with weekly report to the author. Why Blueberry illustrations:- We have an expert book promotion team which has assisted hundreds of authors in past 10 years of our service..